Family adventures in a youth hostel. 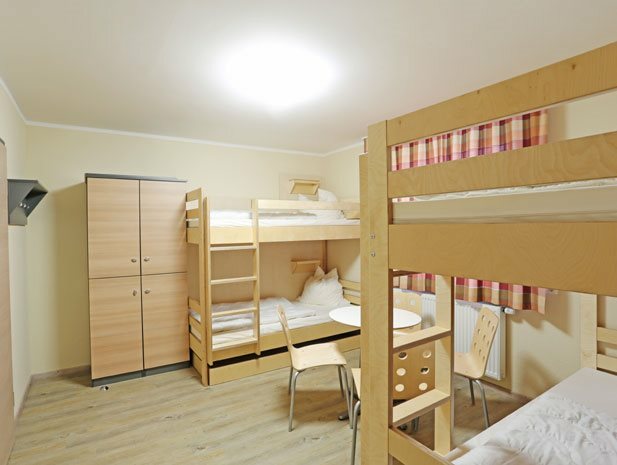 Why do families love hostels in Germany? Would you like to be on top of the world? The mountain is calling! There is plenty for you and your children to enjoy together in the open air - either climbing, skiing or simply walking. Have you ever wanted to swap your life for one in a medieval Castle? Here your children can become brave knights, sweet damsels, or little witches. 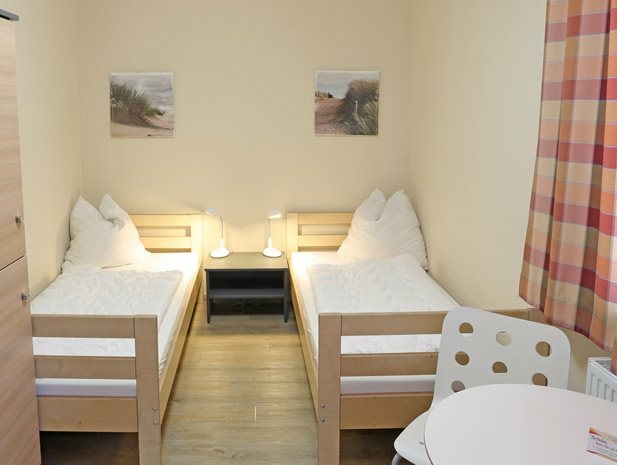 Parents and children can experience an event-filled family holiday all year round in German hostels. Use your next short break for an exciting trip to one of Germany's major cities. 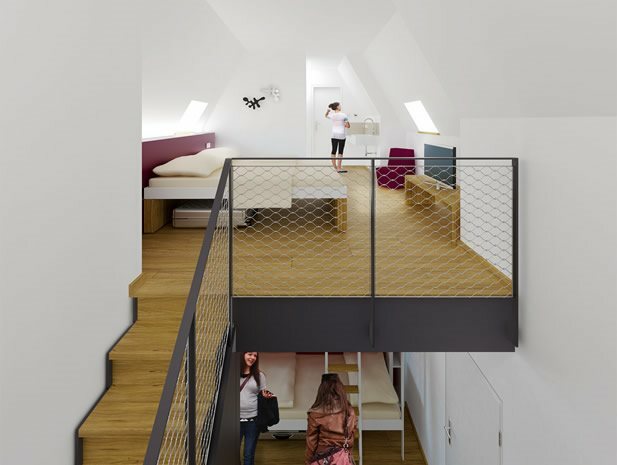 In our hostels you spend your family holiday in the city in a child-friendly environment. Attractions, museums and festivals await you. Discover Munich, Berlin, Hamburg or Cologne with us ... at a fair, family price. Or perhaps you prefer an outdoor adventure? Why not try our nature adventure camps like Panarbora in the Eifel or our close-to-nature hostels in Sauerland and on the Mosel. Travel inexpensively and have fun together - with your family hostelling holiday you and your children can have thrilling adventures. 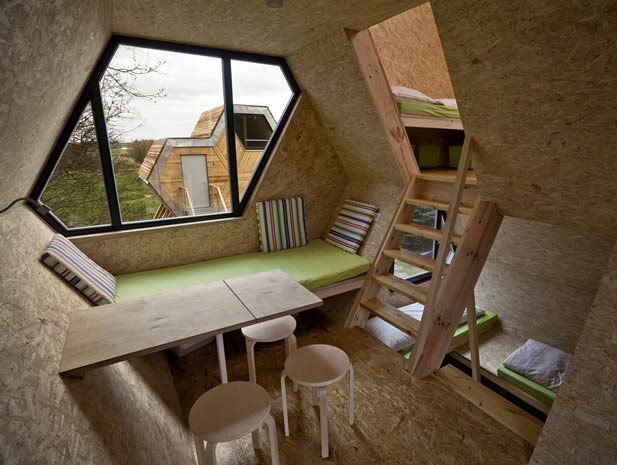 With us it is easy both to search for your favorite hostel online and to make reservations. 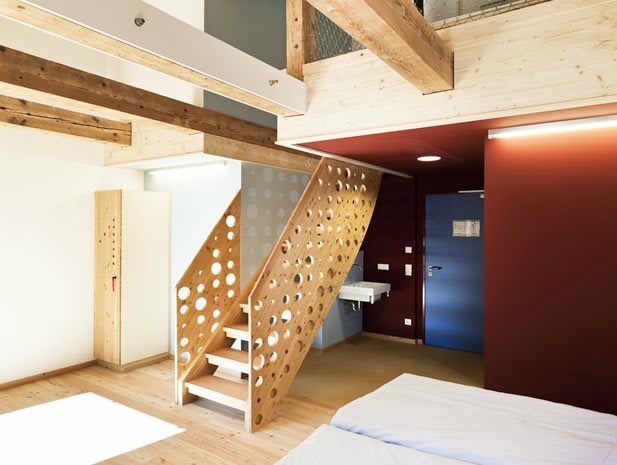 Certification as a "family hostel"
Discover all 500 hostels in Germany! On request you can stay in a family room with child-friendly facilities, from high chairs and cots to bottle warmers. In many locations, we offer special recreational activities for children. On the playgrounds and in the play areas your children will soon find friends for their holiday. You will be amazed how well they get on with children from many different countries and how they find ways of communicating, even with their hands and feet if necessary. The menus in our youth hostels, too, are designed with our small guests in mind. Our hostels offer a wide variety of programmes for your family vacation, also specially for single parents with children or for groups of several families. For example, choose between creative workshops, sporting activities, or wellness, theme and adventure packages, and language courses. At the same time it is possible both to book a complete programme, for example suitable for specific age groups for children, and to take advantage of seasonal components (Easter, New Year, Halloween, ...). And for those who want to plan their leisure activities themselves, our website has lots of advice and information for their family vacation. Our on-site staff are happy to help you with questions about organising your activities. Talk to us. We look forward to meeting you!